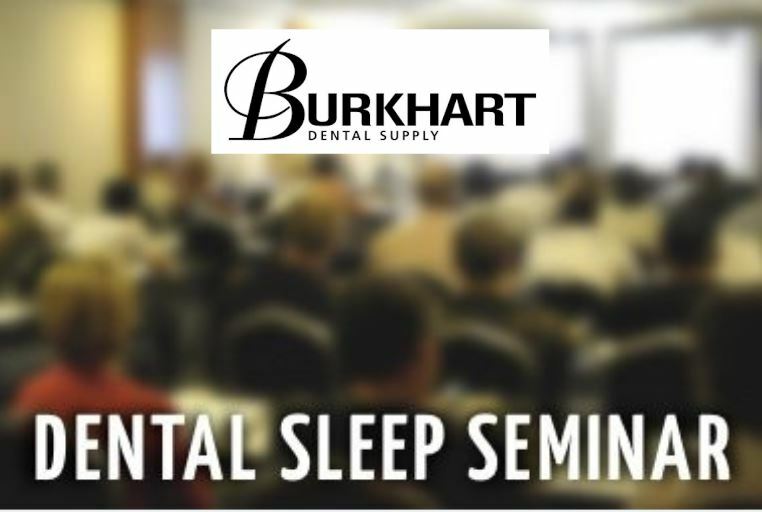 The dental sleep medicine and dental continuing education company, Sleep Group Solutions presents Palma Dental Laboratory as guest speaker and supporting dental lab during the two-day sleep seminar. 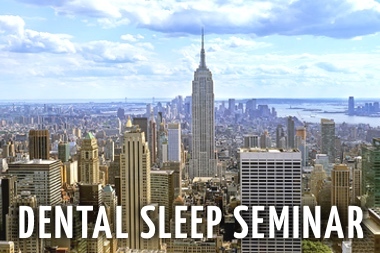 Join Sleep Group Solutions in Boston, MA on November 18-19th at the Embassy Suites Logan Airport. 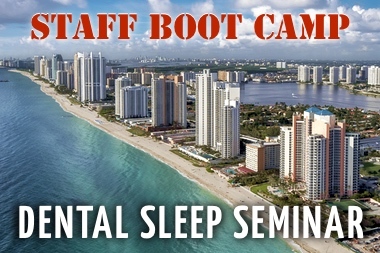 Instructed by Dr. Damian Blum, with special guest presentation by Palma Dental Laboratory. 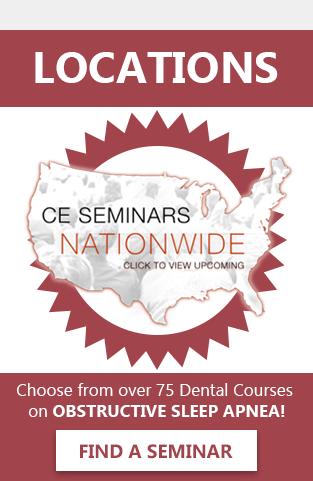 16 CEU will be issued, both dentists and hygienists are encouraged to attend. 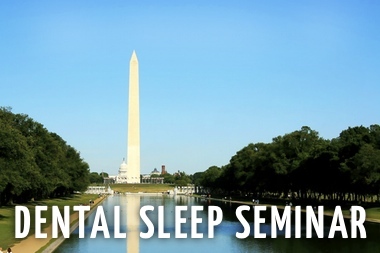 During the dental sleep medicine lecture, attendees can expect to learn about sleep apnea prevalence, treatment and screening options, home sleep testing, instrumentation such as Rhinometer and Pharyngometer, oral appliances, medical billing, patient education and more. “We look forward to raising awareness of this epidemic in Boston. 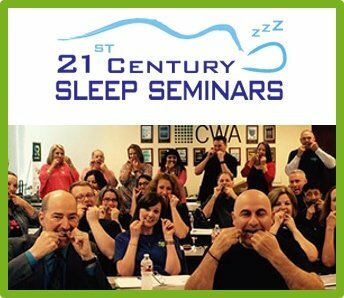 The good news is Sleep Apnea is manageable, and we teach the step-by-step protocol.” Says Dr. Damian Blum, seminar instructor and Dental Sleep Medicine expert. 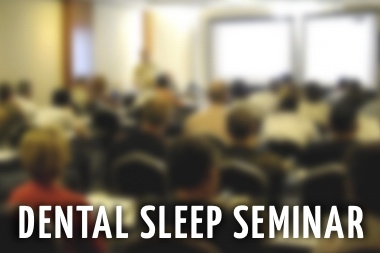 Special guest speaker for the lecture is Palma Dental Laboratory. Laboratory representative Kelley Macdonald will be on-hand to give a presentation about lab services offered, and working together with their local Kingston area lab. A member of the NADL, the progressive full service lab has been in business for over 30 years. Acknowledged globally as a leader in 3D scanners, allows them to offer a full range of restorative materials and products, anatomical crowns & bridges, substructers, implant abutments & bars, models and p.d. frames. 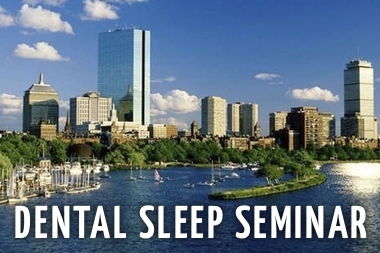 To learn more about the SGS 2-day sleep seminar in Boston go here. To get more information on Palma Dental Laboratory, please visit their website.